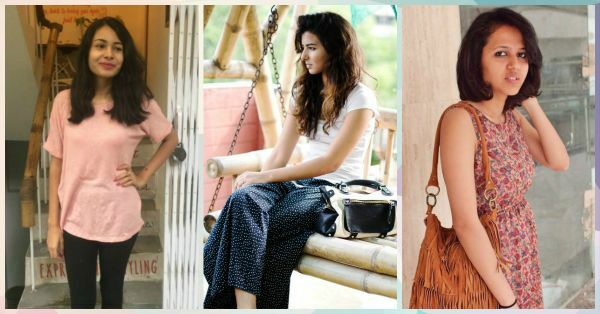 10 AMAZING Things You Won’t Believe We Picked Up From Sarojini! 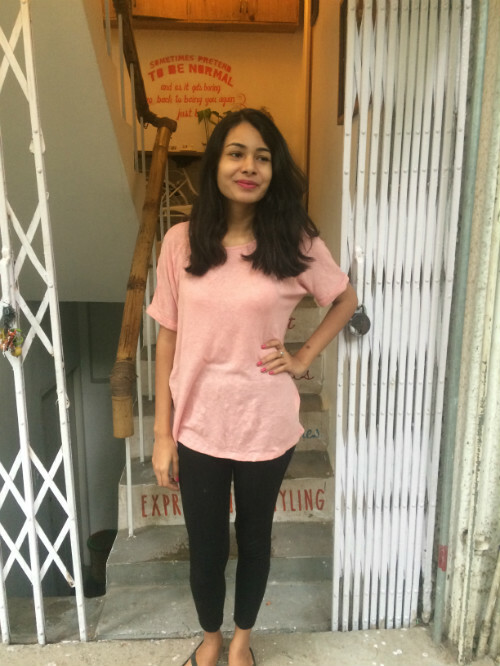 Sarojini Nagar is like the Mecca for girls who love affordable fashion. It is no doubt the answer to every Delhi girl’s prayer for cheap yet trendy clothes. You can’t deny, we all have that one item from Sarojini that is a star of our wardrobe. So, we asked our team about their best buys from Sarojini and we were not at all surprised by the *stunning* results. After all Sarojini is every Dilli girl’s secret for looking good always. Isn’t it girls? Shhh..
“It was around the time when wide leg pants had just come back in style - and Sarojini was just full of them! Many of them were georgette with lining though and somehow that material always ends up tearing after a few wears for me. So, I opted for these black and white ones instead - I can’t exactly tell you what material it is, but I’ve had them for about 4 years and they are in the exact same condition as when I bought them! Best 150 bucks I ever spent!” - Divya Sharma, Assistant Editor Price: Rs 150. “Anyone who knows me knows that I love loose, baggy clothes. I’ve actually cut down on wearing them since I started working, but this top remains my favourite. I love the colour, the loose fit, the comfort and the fact that I don’t have to be waxed to wear it! And the best part? I got it for 35 bucks! Gotta love Sarojini.” - Sanya Jain, Beauty Writer & Copy Editor Price: Rs 35. 3. Fashion Struggles Made SO MUCH Easier! “I am a big fan of dresses and I wear them to almost every occasion. Sarojini makes my shopping struggles much easier when it comes to buying dresses at the cheapest prices. 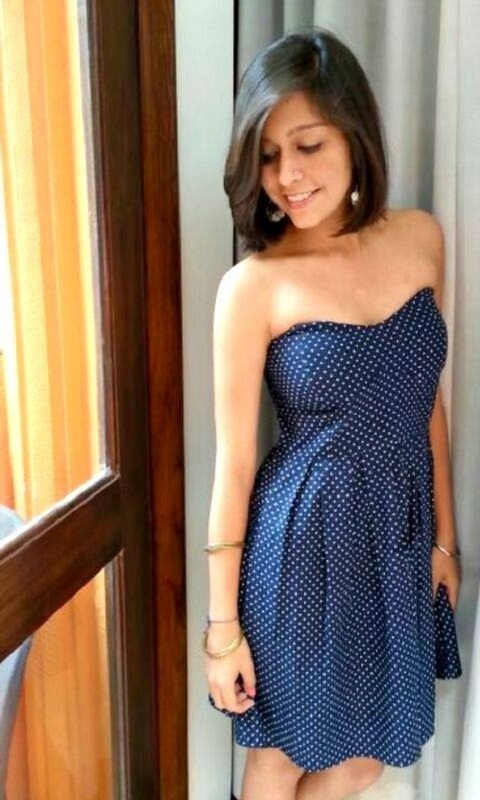 It was a lucky day when I bought this pretty, blue polka dot strapless dress for just Rs. 300. It can be worn for almost any occasion whether a dinner or a day at the mall and can also be accompanied with a shrug and a sling bag to give it the perfect look.” - Sonam Satija, Influencer Coordinator Price: Rs 300. Also read: 9 Ways To Dress Up A Basic Black Dress – Team POPxo Shows You! 4. (S)He Who Says Looking Good Needs Money...Has Never Visited Sarojini! “This was the time when peplum tops had just become the new style statement, but being a college student who had the money to buy an expensive one from a website or a branded store? So I did the one thing I know how to do best, visited Sarojini. Of course, I had to look around and search shops but I finally found a nice off-white peplum top. I bought it instantly and when I reached back home it fit me perfectly and looked great! As always, Sarojini saved the day!” - Isheeta Sharma, Lifestyle Writer Price: Rs 250. 5. Floral Maxi Be The Best! 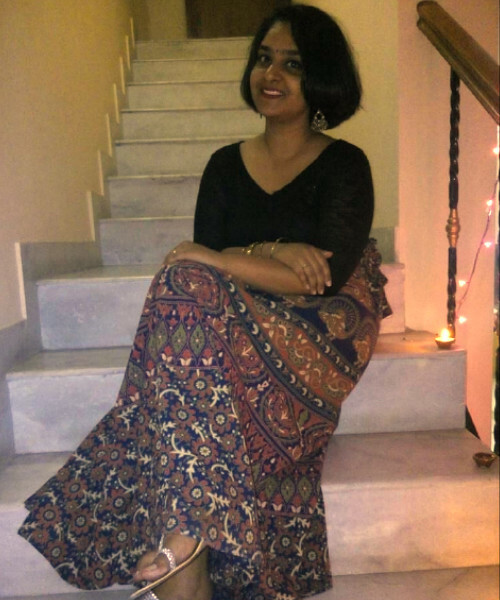 “I bought this maxi dress on my very first visit to Sarojini. It took me a full two minutes to actually believe that the shopkeeper quoted this floral gorgeousness for just 200 bucks. It’s just so comfortable that I wear it on days when I don’t want to dress up at all and still not look underdressed. 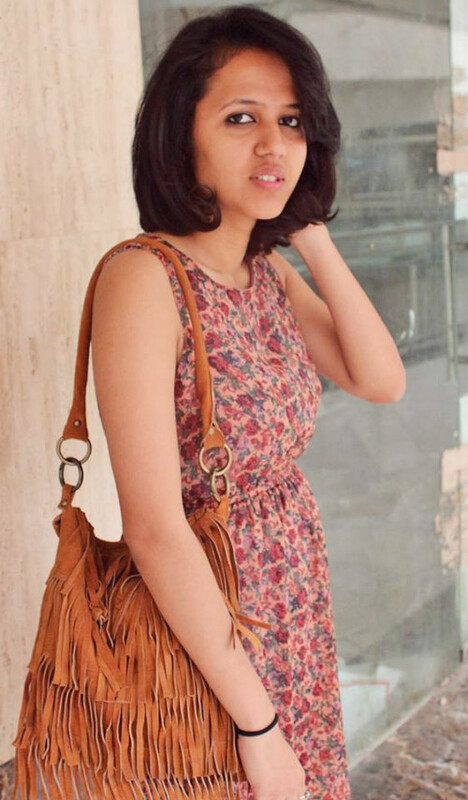 It’s always there for me when I don’t know what to wear!” - Apoorva Gupta, Editorial Coordinator Price: Rs 200. 6. Why Play Safe When You Can Be The *Boss*? “I generally play it safe when it comes to sunglasses. I stick to oversized ones since I have a chubby face. However, I had my eyes on this one style which a lot of stores were selling online, but I wasn't too sure of it. On one of my random visits to Sarojini, I saw the exact same pair at one of the stalls and tried it on. I instantly fell in love with it and bought it. When I met one of my friends for lunch the other day, we noticed that we both were wearing similar glasses. Her’s turned out to be Marc Jacobs and she was so disheartened when I told her I got mine for 350 bucks! She just couldn't believe it! The quality was so good, we could barely find out the difference between the two!” - Bhavya Badola, Community Manager Price: Rs 350. “I moved to Delhi a few months ago and for a new person in the city, Sarojini Market feels like lanes full of fashion treats when it comes to street shopping. 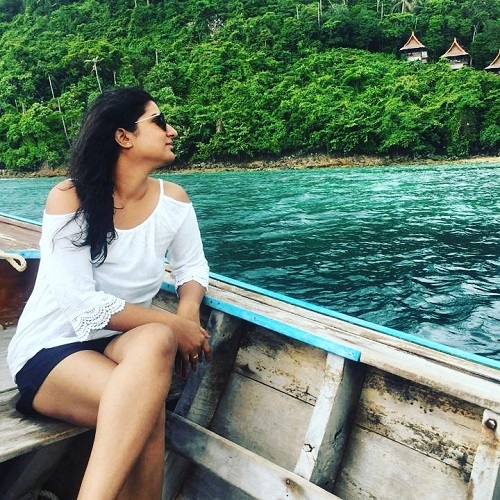 It is perfect if you want to shop particularly for a vacation/ trip and do not want to splurge on things that you might not wear once you are back. 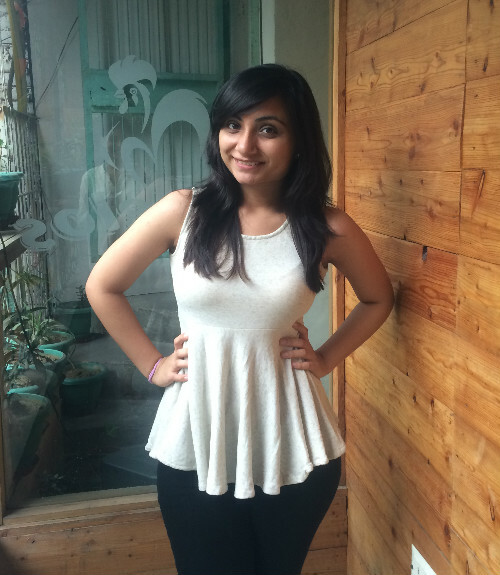 I bought this stunning white cold shoulder top from Sarojini before one such trip for just Rs. 200 and it has been one of my favorite picks in all this while. It goes well with anything from skirts to shorts to jeans. 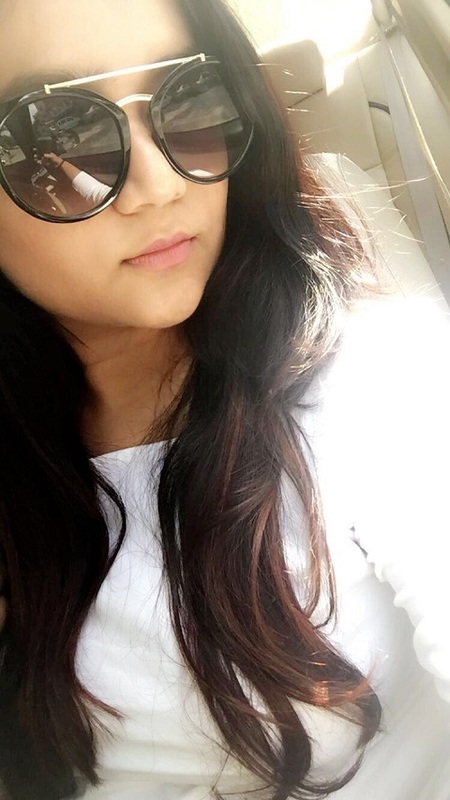 It also has a lace detailing on the sleeves which is what caught my eye in the first place.” - Ankita Maheshwari, Social Media Coordinator Price: Rs. 200. Also read: What’s Your BEST Budget Buy? Team POPxo Reveals Their Favs! 8. When She Got The Best Of Both Worlds! “A chic black dress was that one important thing that was missing from my wardrobe for a really long time. I couldn't find one because I was looking for something really different. And one lucky day, while wandering in Sarojini, this little dress caught my eye. It was what I had been looking for for a really long time. 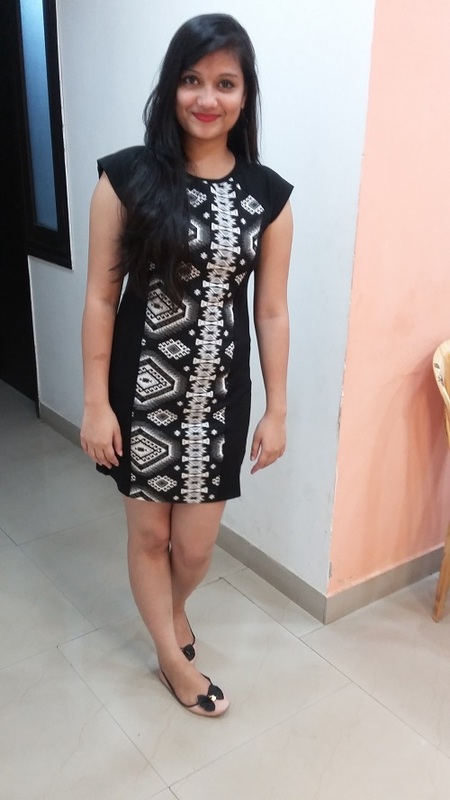 So without any delay I bought this dress for only 300 bucks! What I really like about this dress is the amazing aztec print which makes it completely different from the usual black dresses. And trust me, the quality is really amazing. I still get a lot of compliments whenever I wear this dress and the best part is that no one can believe that it is from Sarojini!” - Manuja Seth, Influencer Coordinator Price: Rs 300. 9. Skirting Around In Fashion’s Disneyland! “I love skirts, especially wrap arounds! Every time I go to Sarojini, I end up buying at least 2-3 skirts. But I am in love with this one in particular as it’s perfect for everything. Be it the festive season, chilling out with friends or work, it works well for every occasion. Being someone who doesn’t like to spend much on clothes, Sarojini is like Disneyland for me!” - Sonali Pawar, Editorial Coordinator Price: Rs 200. “I love layering! It’s one of my favourite fashion trends because it helps me put together pieces that aren’t all that easy to pull off for everyday wear. It was right before winter when I found this beautiful mustard trench coat in velvet that not just looks vintage and classy, but is warm, fuzzy and super comfortable too. I have styled it in a gazillion ways, wearing it with pants, a pencil skirt, a gown and more. 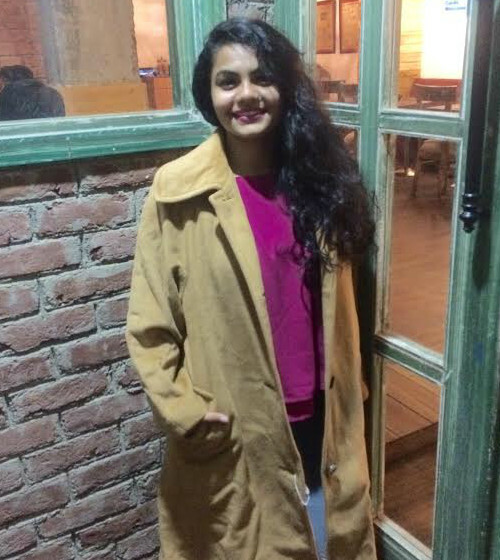 For me, this market is like a treasure trove of pieces you’d probably never have thought you’d find, which is why, shopping there is more of an exercise in creative fashion than just buying what you need.” - Somya Suresh, Senior Writer & Copy Editor Price: Rs 300.